For the past week and a half, the design world has taken over New York City. 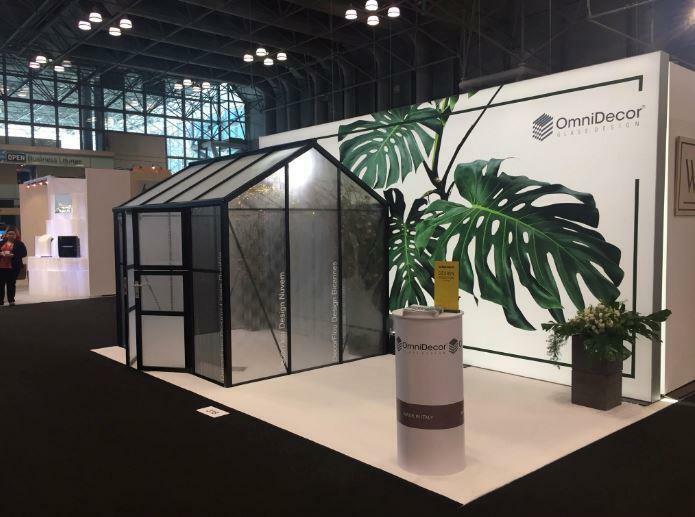 With over 400 different exhibitions, installations, trade shows, panels, product launches, open studios, across all five boroughs, NYCxDESIGN ends today, May 23rd with its biggest event, the high-end furniture show, ICFF. ICFF is only open to the public for one day, Wednesday. With over 900 exhibitors from all over the world, ICFF is considered North America’s platform for global design. 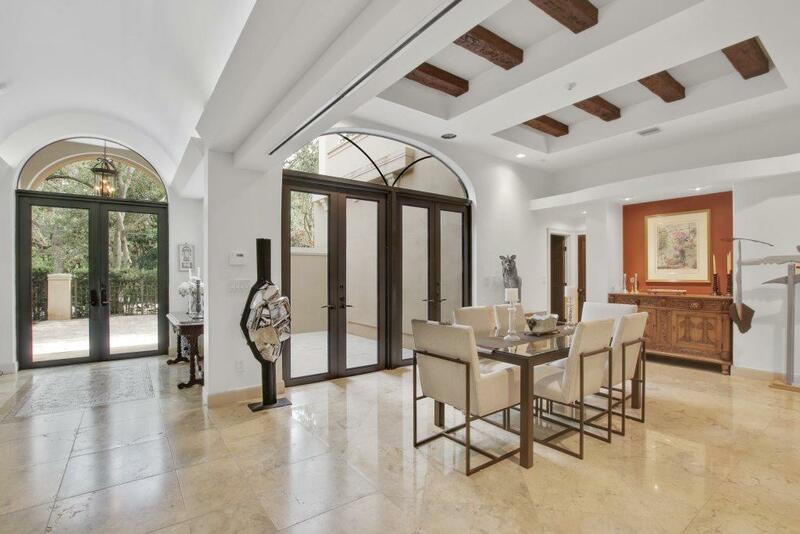 The exhibit is full of displaying contemporary furniture, seating, carpet and flooring, lighting, outdoor furniture, materials, wall coverings, accessories, textiles, and kitchen and bath for residential and commercial interiors. There are a dizzying amount of exhibits to visit and way too many to see in one day so we have highlighted a few standouts. At least this is a furniture show so you can claim to be trying out a sofa but instead just take a break to gather steam and keep going. 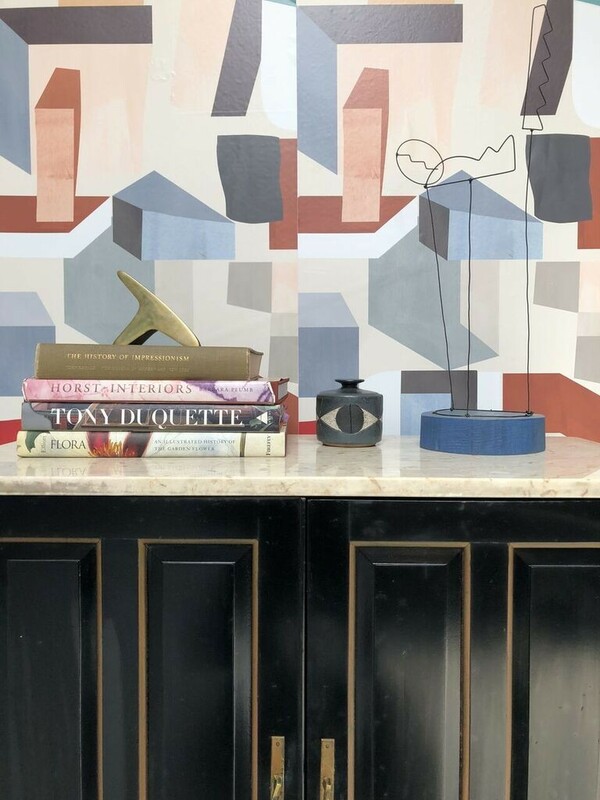 With a showroom and shop in the heart of DUMBO Brooklyn, Jupiter’s award-winning custom designs are a special combination of refined elegance, repurposed industrial and sustainable sensibilities. Hand made right in the back of their studio, clients can not only view the many newly created pieces on the showroom floor but also peer behind the curtain into their work shop and see the fabrication process in motion. 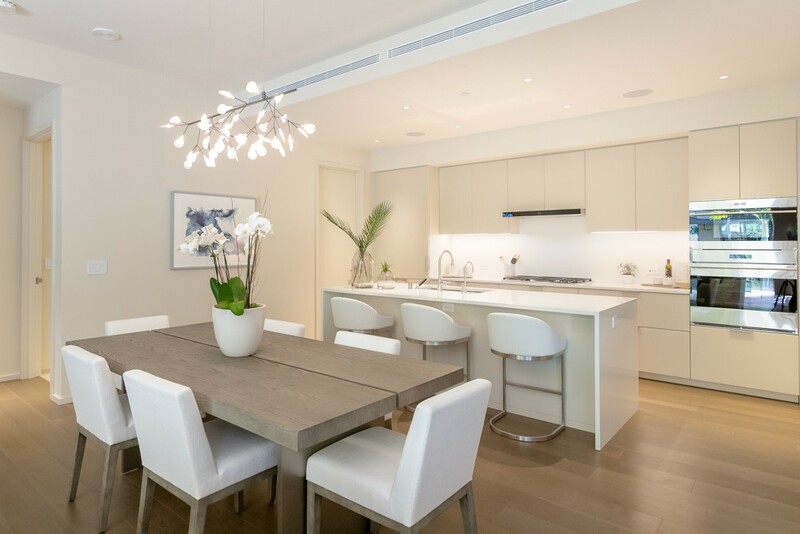 An example of how cool Jupiter’s work is, he has a coffee table for sale called “Storm Tree Coffee Table.” It is made from a 500-year-old tree that was toppled after hurricane Irene in 2011 in Park Slope, Brooklyn. He points out that elm is approaching extinction in this country due to the spread of the Dutch Elm disease making this an incredibly rare piece. As part of the Collective Concept, Allied Maker, a handcrafted lighting manufacturer and New York design studio, designed and constructed a series of three large totem luminaires from stone, glass and wood. Totems are historically sacred objects serving as an emblem for a tribe. The goal of the presentation is to create emblems to material and to honor the connection between makers and materials. The concept aligns with the company’s mission to craft products in the USA from outstanding natural materials. As a very charming side story, the company was started by Ryden Rizzo in 2012 as a garage woodworking studio tucked away on the North Shore of Long Island. Lanette and Ryden were neighbors at the time and were introduced a year after Allied Maker began. The two instantly fell in love and became a dynamic creative force. 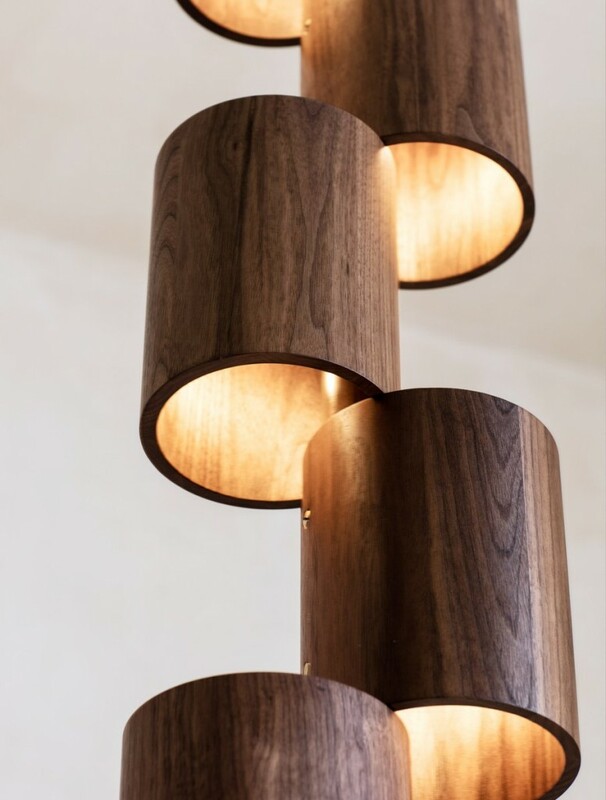 The elegant wood totem is made of black walnut and brass and retails for $7,500. 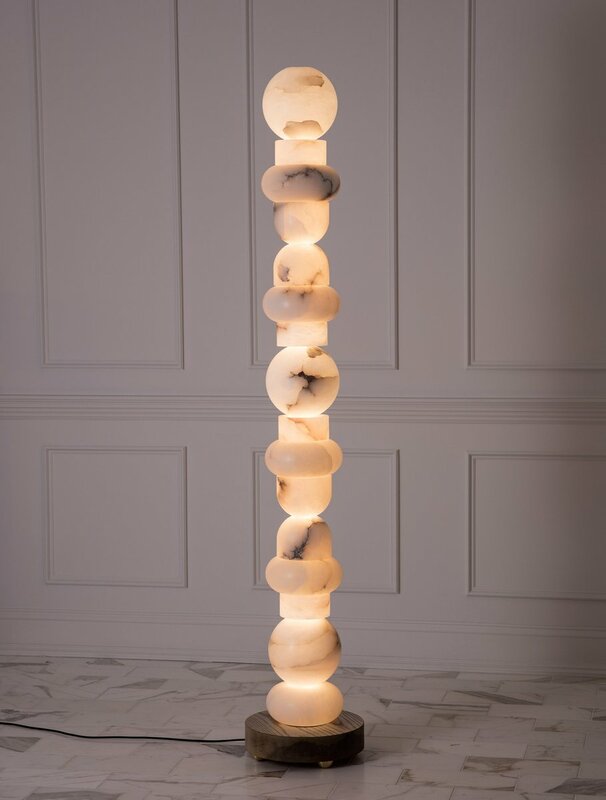 The stunning alabaster totem, which highlights the translucency of the stone, retails for $35,000. 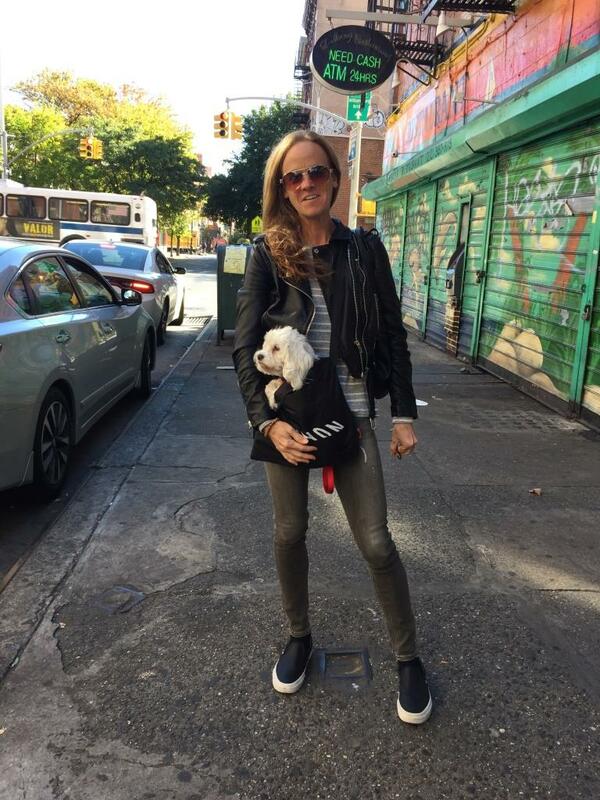 Lindsey Adelman lives and works in New York City. She specialized in lighting design since 1996 and founded her eponymous studio in 2006. Her studio has since grown into a 40 employees with a recent location opening in Los Angeles. 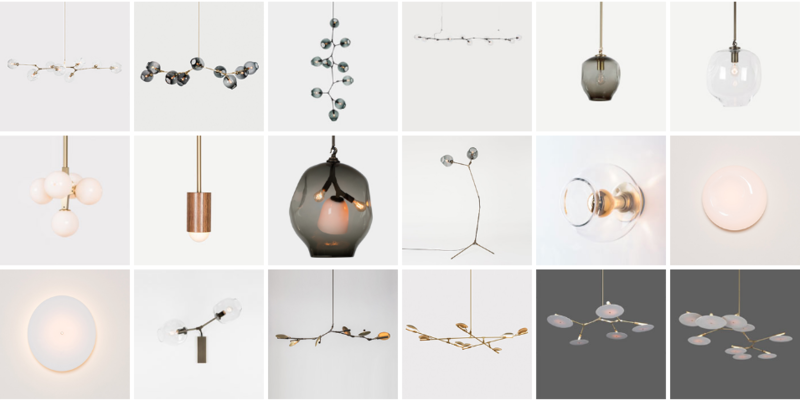 The lighting collections blend industry and nature. Adelman loves to be challenged and seduced by the immaterial substance of light and is obsessed with creating forms that maximize light’s sensual effect and highlight emptiness. Her work has been exhibited at the Cooper-Hewitt National Design Museum, Design Miami, Nilufar Gallery, and BDDW. For many years, the studio has embraced a philanthropic mission supporting the Robin Hood Foundation to fight poverty in New York City. Adelman credits much of the studio’s current success to this desire to make an impact. All things Nordic are super cool. 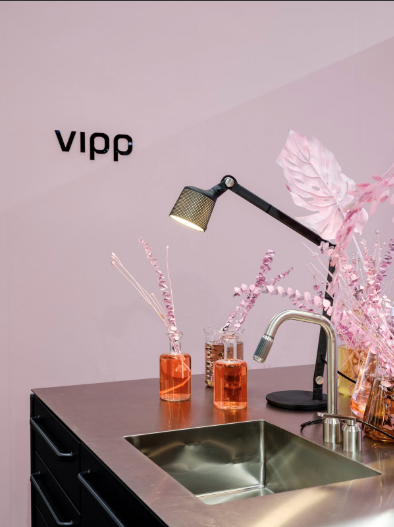 Danish interior store Vipp has a “living laboratory” kitchen display, envisioned by Harry Nuriev of Crosby Studios, a Moscow-based interior design and architecture firm. Nuriev has been described by The New York Times as “The Man Designing Spaces for the Instagram Age.” This exhibit was also part of the Collective Concept exhibit. Glass is just glass, right? Not at all. 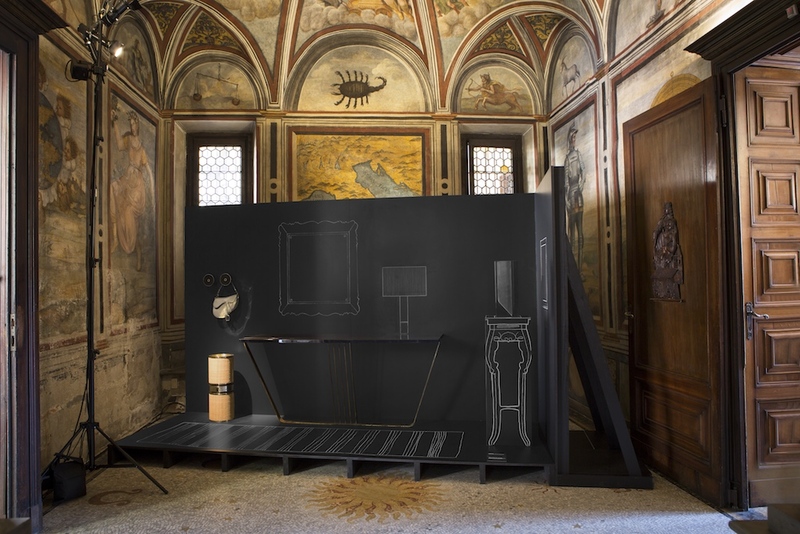 Italian-based OmniDecor, the glass design company’s etched glass display demonstrates the many ways glass can filter, highlight, decorate and frame. After a day of touring all of the amazing booths at ICFF, it is time to head to a local restaurant inspired by design week and making custom DRINKSxDesign! You can purchase tickets HERE or on-site the day of the event.